Occupy Wall Street protesters have made their feelings known about the widening U.S. wealth gap. So, what do the rest of us think? A Harvard Business School professor – Michael Norton – and a behavioral economist – Dan Ariely – teamed up to ask people their preferences when it comes to the distribution of wealth. They found that Americans of all types and political affiliations “vastly underestimated” the magnitude of the difference between rich and poor in this country. At a time many people are suffering in the slowing economy and languishing job market, it’s interesting to see a comparison between what Americans believe about U.S. wealth distribution and the reality they inhabit. The American rags to riches myth endures – young adults are inspired by it; immigrants come here to pursue it; and millions play state lotteries every year in hopes of hitting the jackpot. Not surprisingly, the authors found that both rich and poor said some level of inequality is okay. A top official in the federal Consumer Financial Protection Bureau (CFPB) said educational outreach to four vulnerable populations – college students, seniors, members of the military, and low-income earners – will be integral to the bureau’s research, regulatory, and legal enforcement efforts. 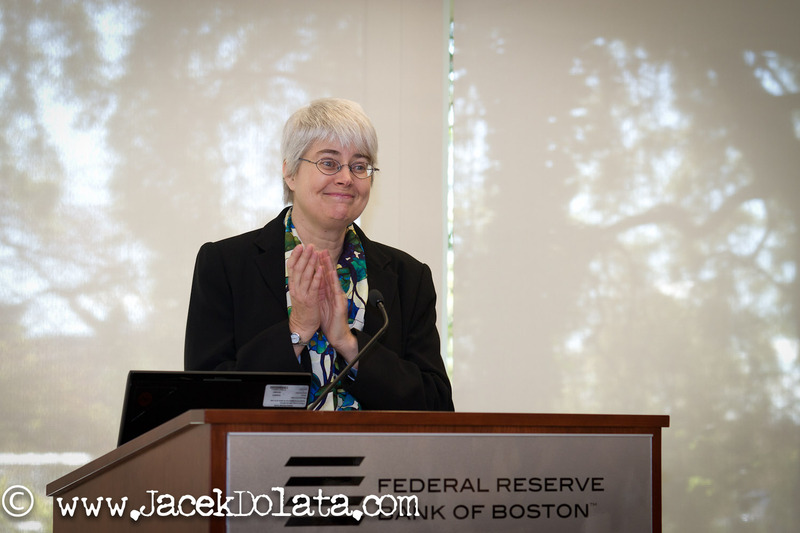 CFPB’s consumer division will “work with regulators to make sure people know what they are signing” and to help “clean up the marketplace” by ridding it of abusive products, Gail Hillebrand, who heads the consumer division, said at a Massachusetts Financial Education Collaborative conference held Friday at the Federal Reserve Bank of Boston. Mid- and late-career professionals staring into their futures, eyes glazed, often don’t have a clue how much their health care will cost them during retirement. Few pre-retirees know how many holes exist in Medicare coverage. One MetLife survey this year found that 42 percent of pre-retirees age 56 to 65 believe, incorrectly, that their health coverage, Medicare or disability insurance will pay for their long-term care. Such knowledge gaps make it virtually impossible for most people to take a stab at tallying their total costs, out of pocket, for Medicare, Medigap, and private premiums and copayments over years of retirement. 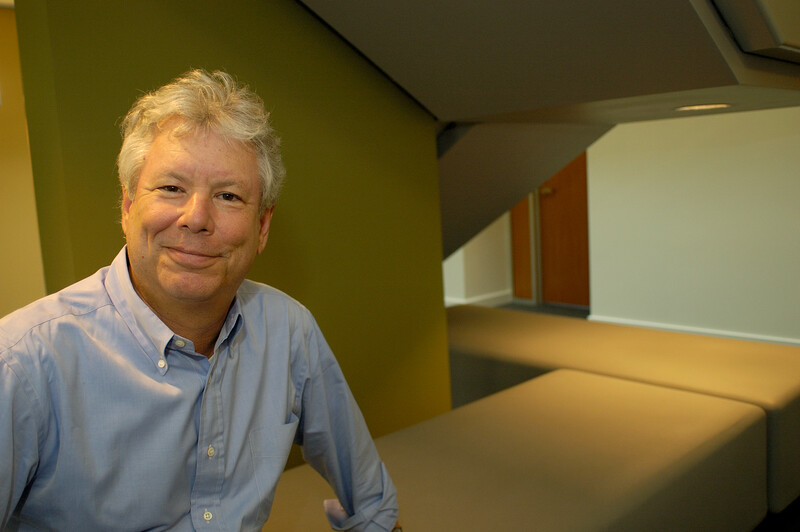 Retiree healthcare is “the elephant on the table,” said Dan McGrath, vice president of HealthView Services outside Boston. 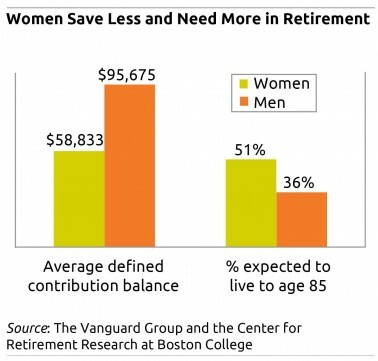 The omission amounts to hundreds of thousands of dollars per retiree. 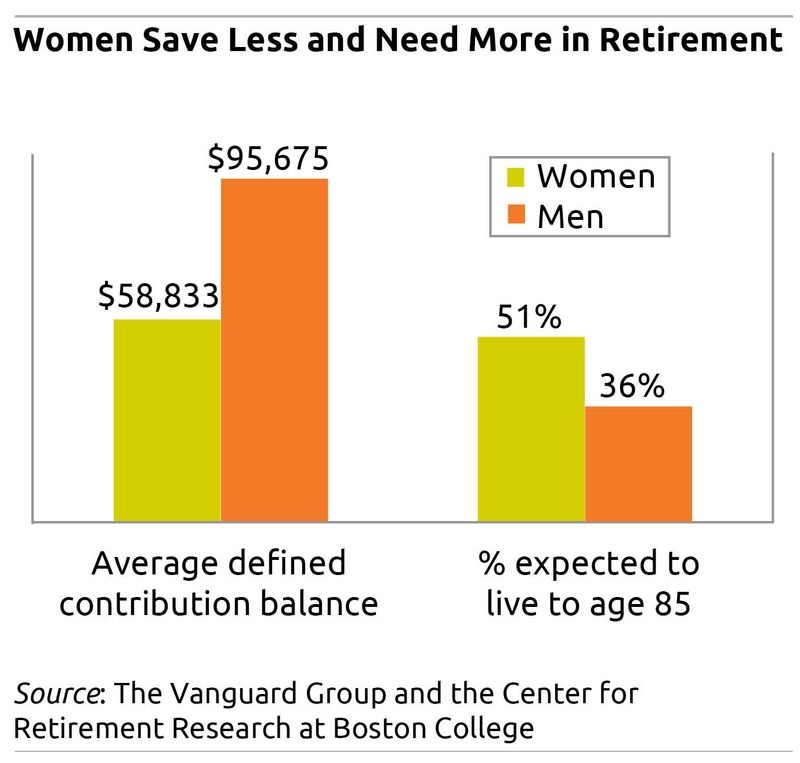 Calculators that estimate retiree health expenses are scarce, according to a 2008 AARP brief. But HealthView’s calculator, recently upgraded, estimates total out-of-pocket health expenses, which are tailored to an individual’s specific medical traits – diabetes, cholesterol, blood pressure etc. – and health habits – smoking, exercise etc. Behavioral economist Dan Ariely might agree with Dave Ramsey’s second statement: Ariely and fellow researchers for the first time have established that people do, indeed, pay off their small card balances first, because it gives them a feeling of accomplishment. “We have a desire to close things, to feel we’re making progress,” Ariely said in a recent interview. As each card is knocked off the list, “it’s something you can count.” The strategy also dovetails with people’s natural inclination to break down overwhelming tasks into sub-goals to make the task feel more manageable. But the mathematical truth remains that holders of multiple cards get out of debt faster and cheaper if they first pay down the cards with the highest interest rates. In other words, it’s not in a card holder’s financial best interest to pay off the small balances first, even if it does make them feel better.